Gone are the days when riding bicycles, playing outside, and walking to the local pool was our biggest worry. Now as an adult, your set of priorities is at a whole new level. We have priorities like work deadlines, family commitments, exercise, diet and the list goes on. As if this was not enough, we also have responsibilities like paying bills, getting groceries, replying to the latest group chat and all those other tasks that we place in our ‘life admin’ box – the tasks that must get actioned, but when we can be bothered doing them. One task that we always place in the ‘Life Admin’ box is preparing Powers of Attorney. This is a task that should be prioritised and not pushed aside. Have you given thought to what will happen to your loved ones financially and emotionally when you are no longer there, or able to look after them? Who will take care of your financial affairs if you no longer have the capacity to make decisions for your personal and financial wellbeing? A powerful document known as an Enduring Power of Attorney can be your saving grace in these unexpected or stressful situations. A Power of Attorney enables you to appoint a trusted organisation or person to make financial and/or personal decisions for you or assisting you in carrying out these decisions. Often, we entrust financial duties like this to our nearest and dearest family members as we believe they have our best interest at heart. Unfortunately, this is often not the best decision. State Trustees has commissioned research through Monash University which shows that up to 5% of Australians over 65 have experienced financial elder abuse. State Trustees strongly believes that prevention and early intervention is the key to making a difference for the aging Victorian population. Appointing an impartial third party like State Trustees to act as your Attorney will ensure that all your affairs will be handled as per your wishes when needed the most without the emotional ties and entitlements that may come with having a family member take on the role. Plan your future with an Enduring Power of Attorney. In Victoria, you can use an enduring power of attorney to appoint an attorney to make personal and lifestyle decisions for you, as well as financial and property decisions. 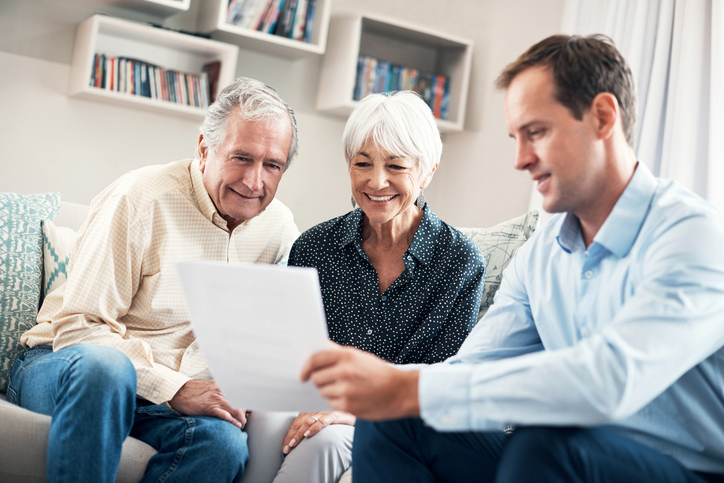 Enduring Power of Attorney (financial) – Enables you to choose an individual, or an organisation to make decisions on your behalf for financial matters, including any legal matter that relates to their financial or property affairs. Enduring Power of Attorney (personal matters) – Enables you to choose a trusted friend or family member to make certain personal decisions for you, such as where you might live, who you live with etc. State Trustees does not accept appointment as an Attorney for these kinds of matters. State Trustees understands power of attorney laws and the obligations of an attorney. Our comprehensive financial management service has been designed to give you peace of mind and security. We provide an expert and impartial option when thinking of powers of attorney. Firstly, think about your situation. 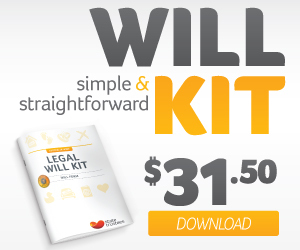 Do you have complex financial and legal affairs or complex family dynamics? If so, then obtaining third-party advice would be beneficial. If your affairs are of a less complex nature then you can make the appointment of an enduring power of attorney yourself if you are 18 years of age or older and providing you have decision-making capacity. at any time, they are not capable of revoking the enduring power of attorney, they are unable to effectively oversee the use of the power. If you have any questions related to Powers of Attorney or would like to make an appointment, please call us on 03 9667 6444 or if you are outside Melbourne then call us on 1300 138 672.